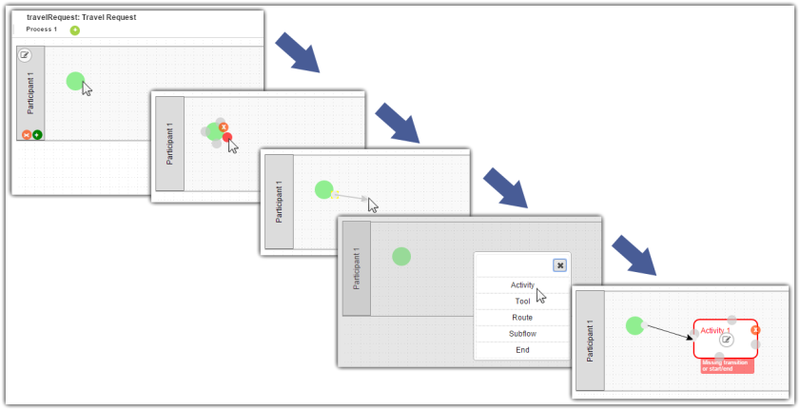 In Joget Workflow v5, we have created a new fully web-based Process Builder. 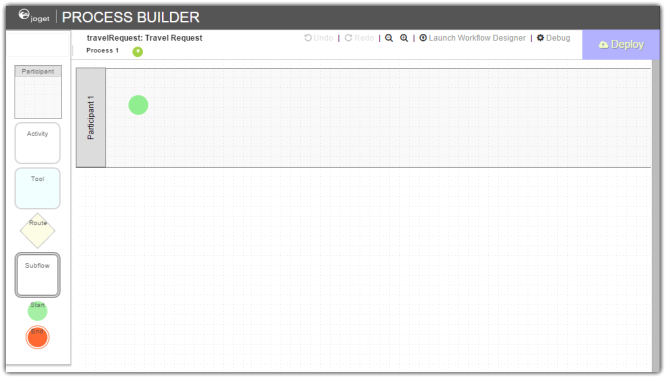 In the new Process Builder, we strive to create a new environment that lets you focus more on quickly creating the process flow that you want, and less on how to actually use the designer. One may create a new succession of nodes from any of the existing nodes. 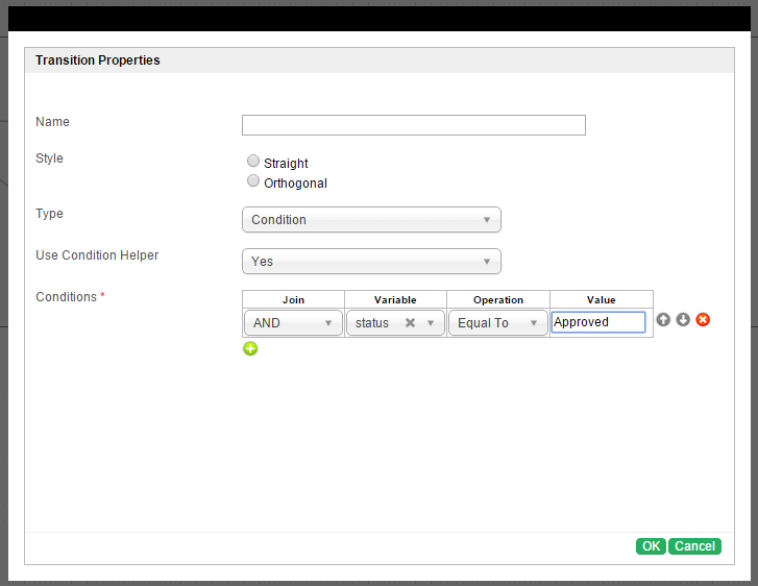 In this Process Builder as well, the Condition Helper is a new feature that helps you to build up your condition expressions easily. The previous Workflow Designer client which uses Java Web Start technology is still available to offer alternative means of designing processes based on preference.